Comfort in the privacy of your home. At Omni HealthCare Services, we want you to remain in maximum comfort as we provide our care for you in the privacy of your own home. 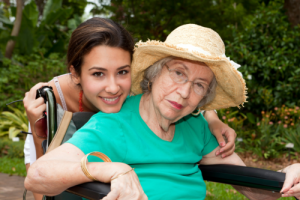 We have prepared various services that will help you with your daily life so you can focus on getting the care you need. We are available 24 hours to provide care for you. Should you have any concerns with this service, please feel free to contact us at 404-645-6450 or send us a message through our Contact Us page.